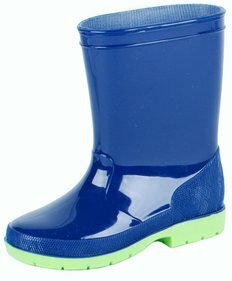 Does your child run outside after a rain shower to play in the puddles? 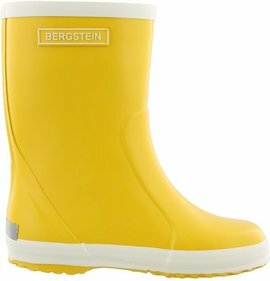 Or are the children going to school by wind and wind? 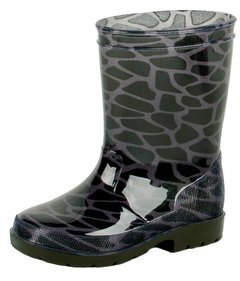 With good rain gear your son or daughter stays nice and dry. 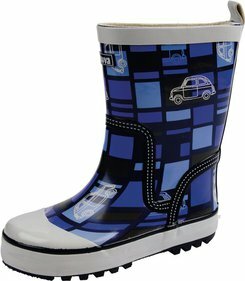 So your child can play outside in the rain to your heart's content or take a ride on the bike with you. 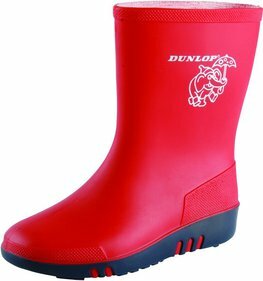 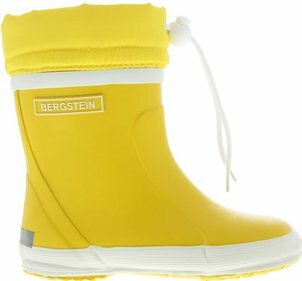 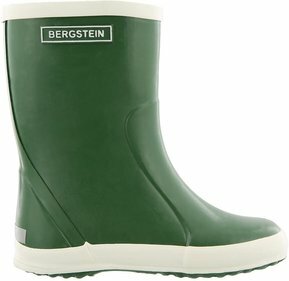 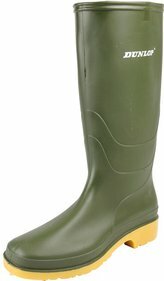 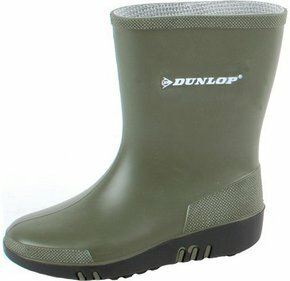 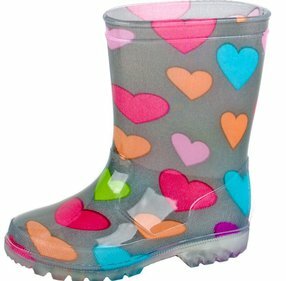 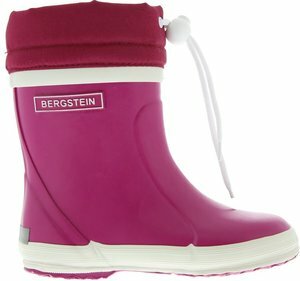 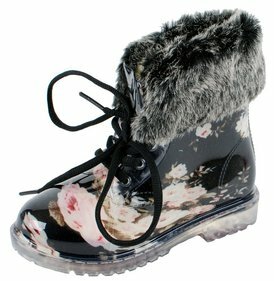 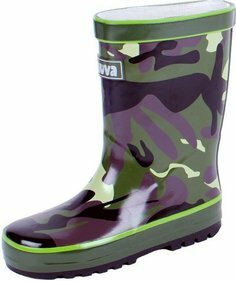 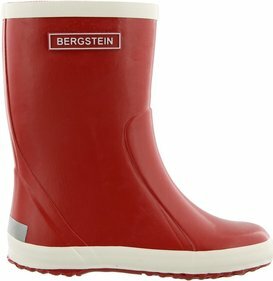 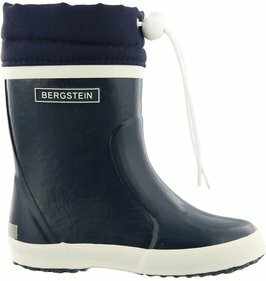 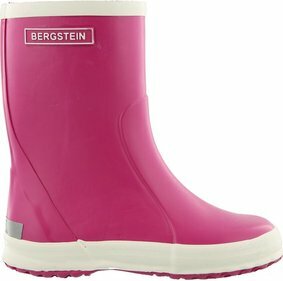 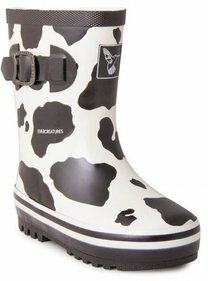 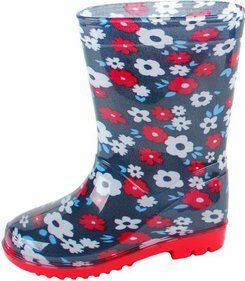 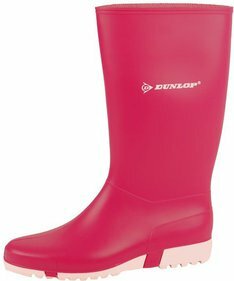 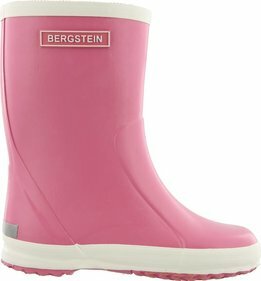 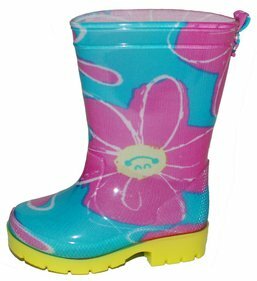 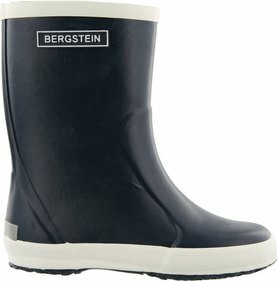 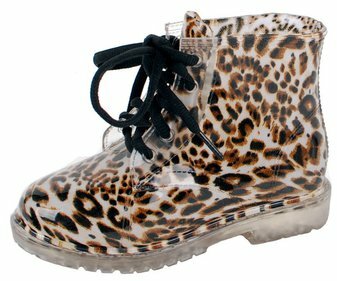 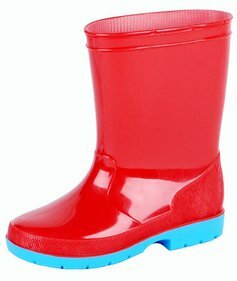 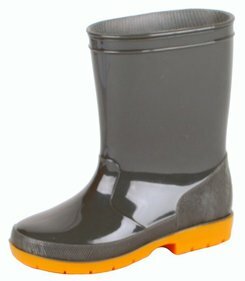 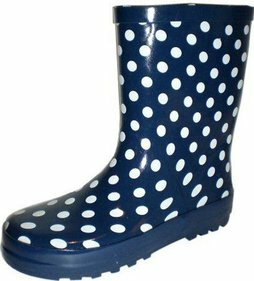 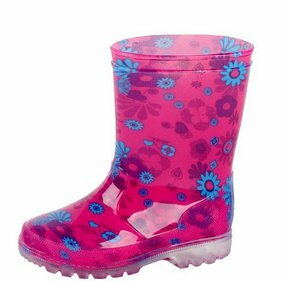 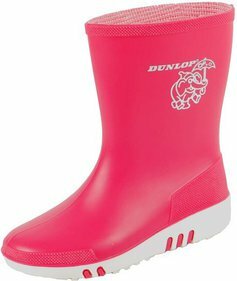 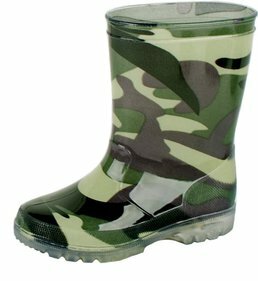 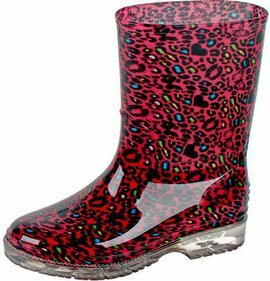 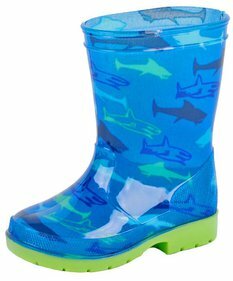 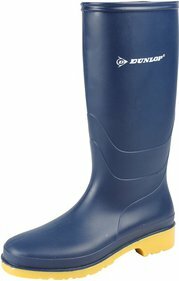 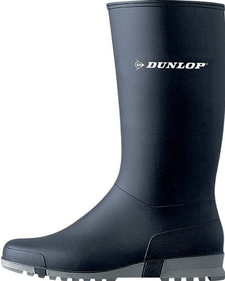 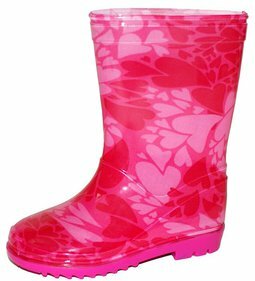 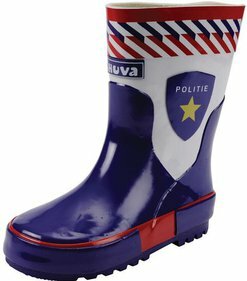 Everyone will be happy with our children's rainwear and children's rainboots. 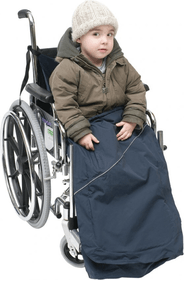 Children should be able to play outside. 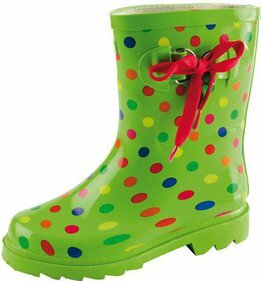 A little rain may not throw a spanner in the works. We are happy with our collection of rainwear child and parent, we are convinced of that. 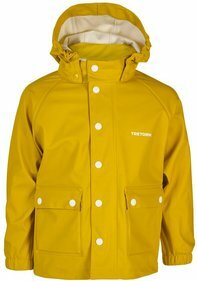 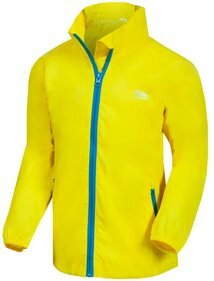 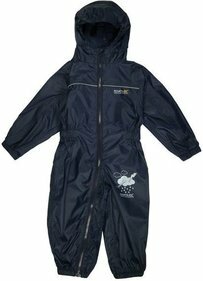 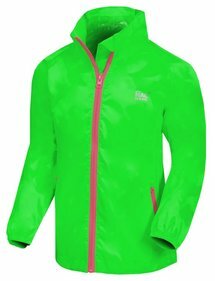 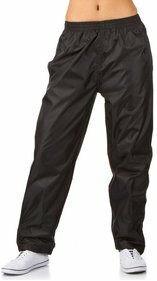 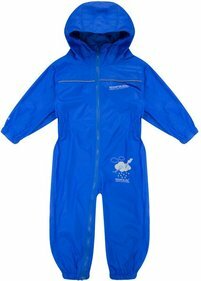 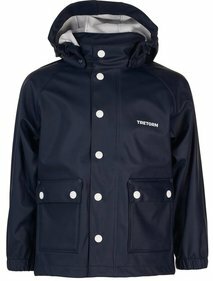 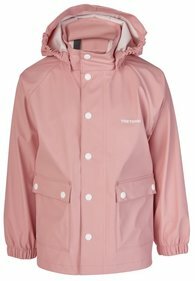 Here you will find children's rain trousers and children's raincoats, as well as complete children's rain suits. 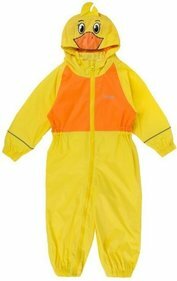 Is your son or daughter not so fond of the rain suits, but more of the rain ponchos? 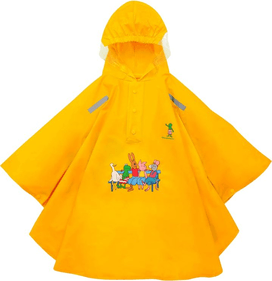 Take a look at our range of children's rain ponchos.